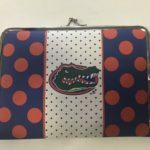 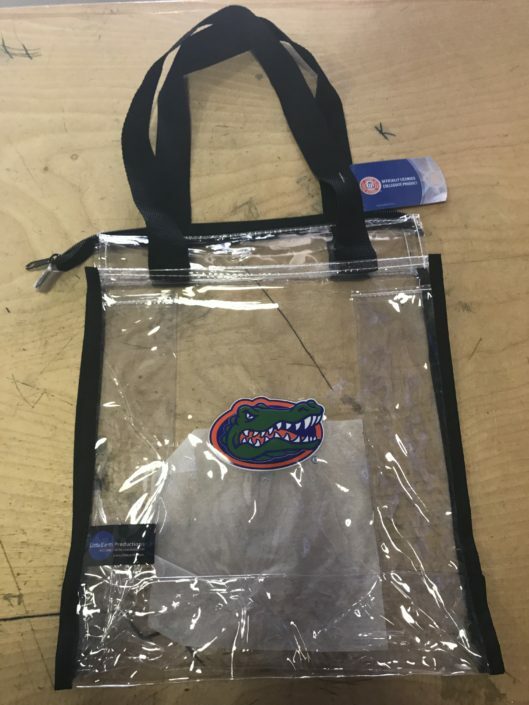 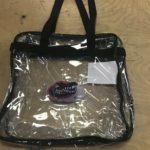 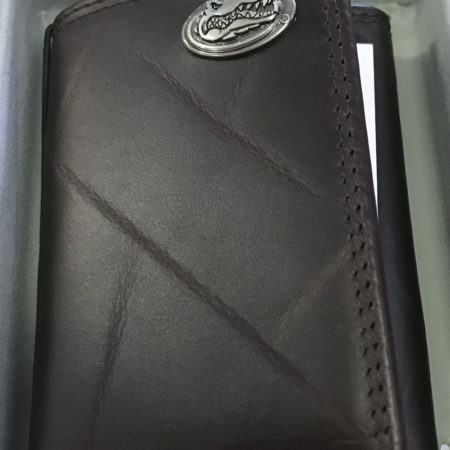 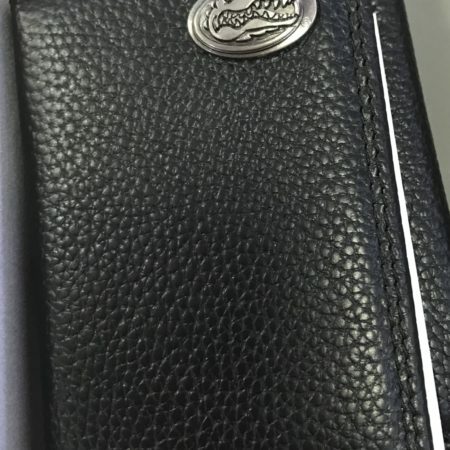 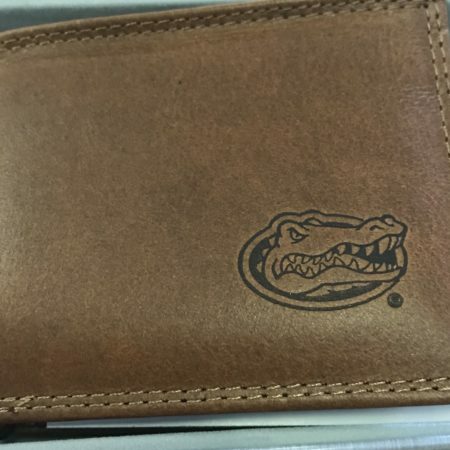 Clear Stadium purse with Gator logo made by little earth productions. Clear Stadium purse with Gator logo made by little earth productions. 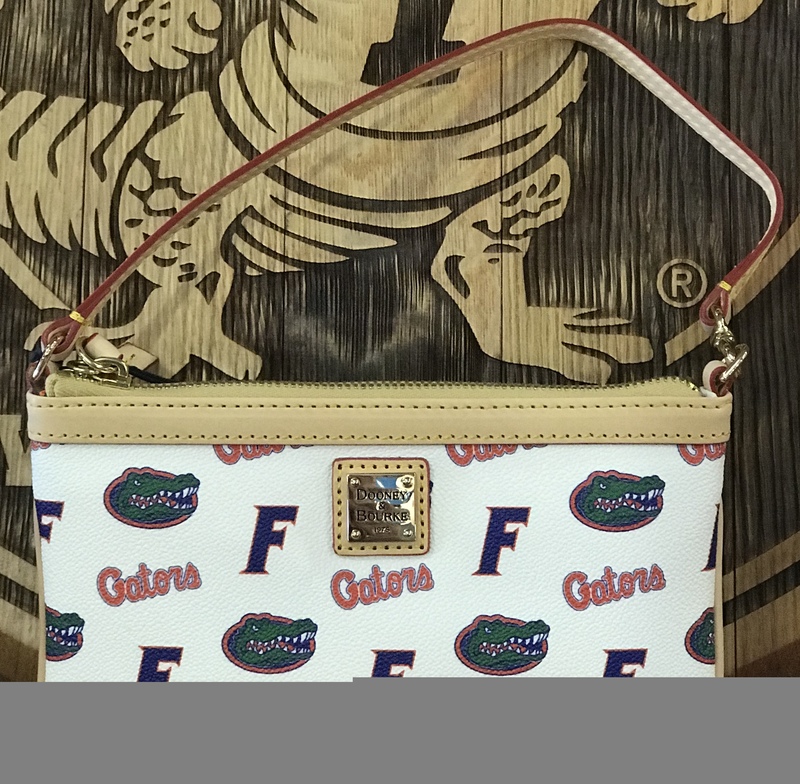 Purse is clear with black trim and Gator head centered in the front.